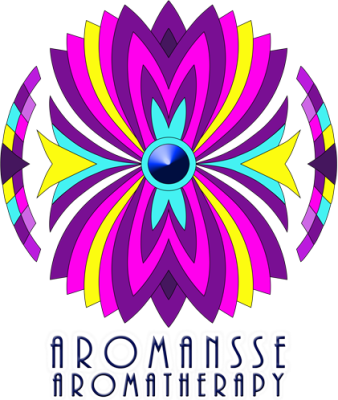 If you want to know everything about chakra, it’s time to register to the ” Aromansse Chakra Workshop ”. Designed to help you gain a better understanding of the chakras, what they are, and how to work with them. The Workshop will discuss, in detail, the chakra system, and you will learn how to engage their energies properly. 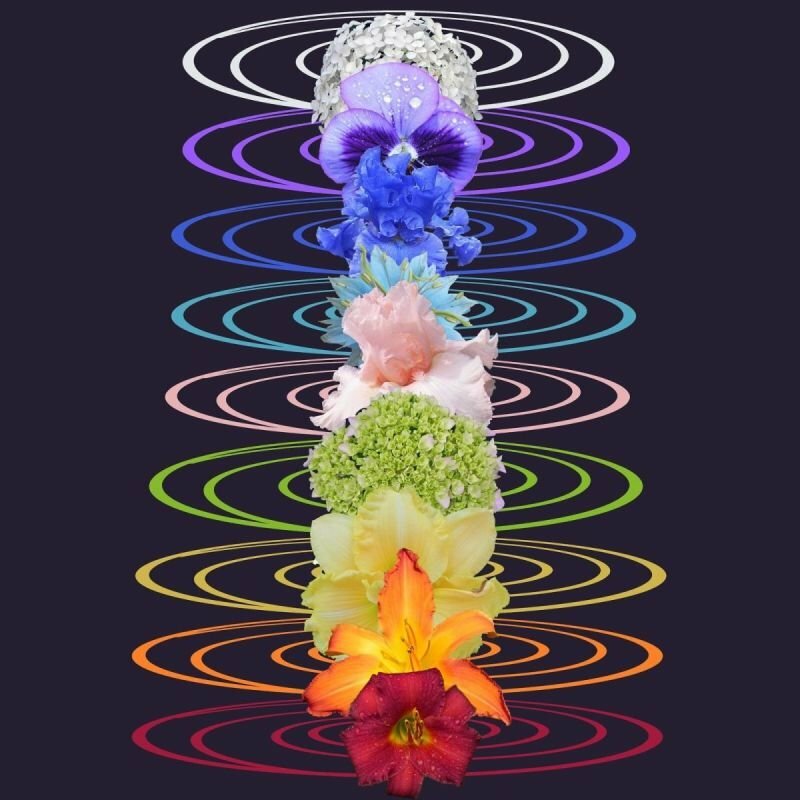 This training integrates both mind and body within a spiritual context by exploring the Chakra System as a model for transformational healing and personal growth.